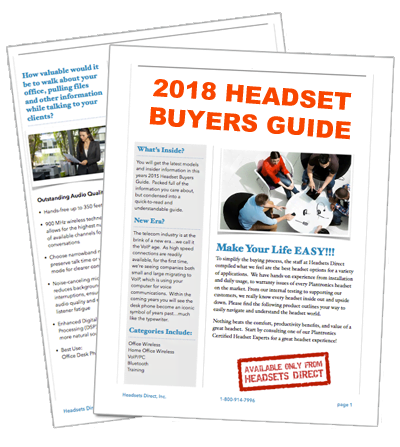 How to Pair Your Plantronics Explorer 220 Bluetooth Headset - Headsets Direct, Inc.
Start with the Plantronics Explorer 220 headset off. Turn on the headset by pressing and holding the call control button for 5-6 seconds until the indicator LED flashes red/blue. 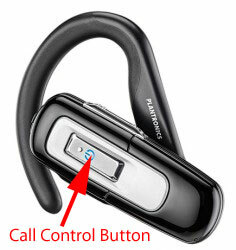 Release the call control button The Explorer 220 headset is now in pairing mode. If you don’t see the red/blue flash, press and hold the power button to turn your headset off, and then press and hold the power button again and hold for 5-6 seconds until you see the red/blue flash. Complete. Your phone should now be paired with the Plantronics Explorer 220 headset and ready for use.